Playing is given to humans in the cradle. Regardless of the culture in which a child is born, the natural play instinct clings to it from birth. Children's toys have similar interests around the world: playing, fun, excitement, entertainment and promotion of skills. The toy may differ culturally and traditionally conditioned. Some parents make handcrafted toys for their offspring, such as a homemade dollhouse, a carved truck made from scrap wood, or a hand-knitted doll stuffed with scraps of fabric. No matter which children's toy you choose for your princess and prince, it shall always be fun to play with it. Encouragement instead of overextension. And with respect to nature and all living beings. This sense and purpose is pursued by ecological children's toys. 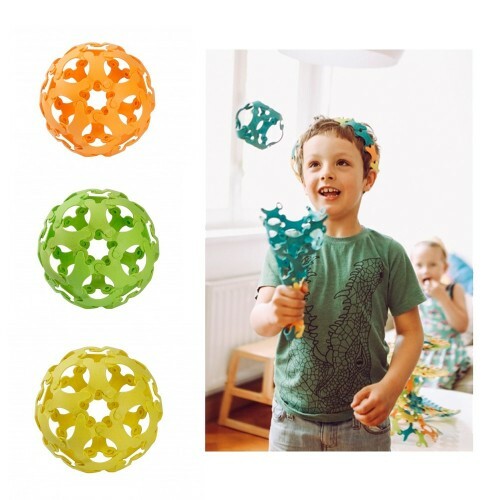 Manufacturers of eco children's toys pay attention to materials, avoid unnecessary additives, use non-toxic paints and produce environmentally friendly under fair conditions. Conservation, compliance with social standards and the use of renewable energies also play a major role in toy production. 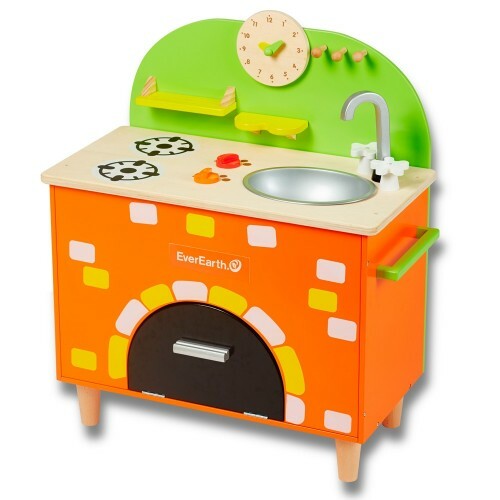 For wooden toys, local wood or wood from sustainably forestry is used; recognizable by PEFC, FSC® or other eco seals. Some toy manufacturers have their own plantations or donate to institutions that deploy reforestation. But also recycled wood or recycled plastic are sustainable. The recycled materials can be found in furniture, children's toys, decoration and in many other homely areas. Wood creates a pleasant sense of touch and awareness for nature and is so robust and durable that the toy can be passed on to siblings or donated to charitable institutions. The lacquered wood for toy blocks, building sets, ball run, doll furniture and other wooden toys is painted with water-based paints. Potential pollutants such as formaldehyde or heavy metals are taboo. 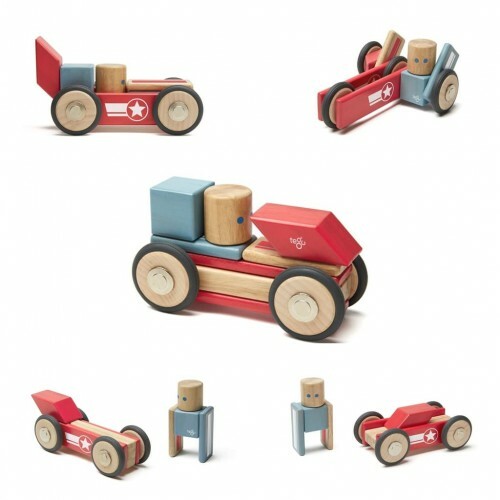 Free of pollutants wooden toys can be left to play without hesitation to the little ones. Plush toys, teddy bears, doll bedding and other toys are made partly or wholly from textiles. 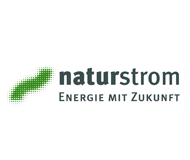 For this, natural fibres or recycled materials are used. The different textile surfaces train fine motor skills and colour perception. Dyed textiles are free from harmful substances or have been tested for harmful substances. 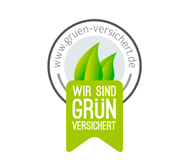 Corresponding test seals such as Global Organic Textile Standard (GOTS), NATURTEXTIL IVN certified BEST, STANDARD 100 by OEKO-TEX® and other globally recognized organic labels certify the harmlessness of the textiles. 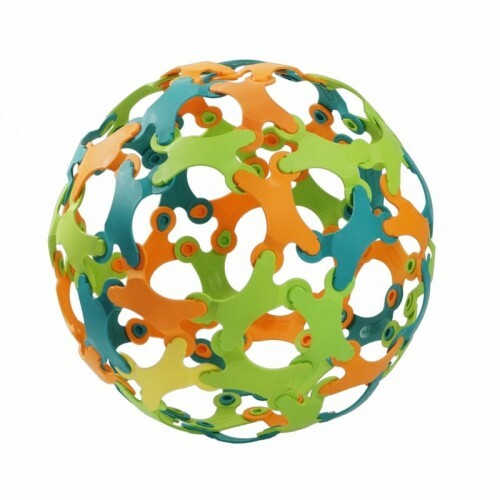 Plastic toys are sustainable if they are made of bioplastics or recycled plastics, for example. 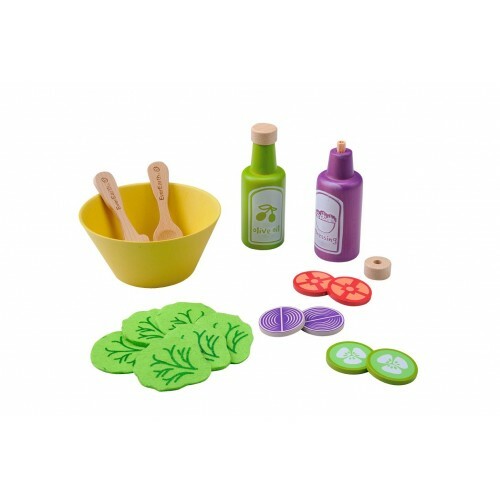 Bioplastics are processed on the basis of organic ingredients to colorful sand toys and are also made for the stress in the sandbox, on the beach and in the garden like conventional sandbox toys. 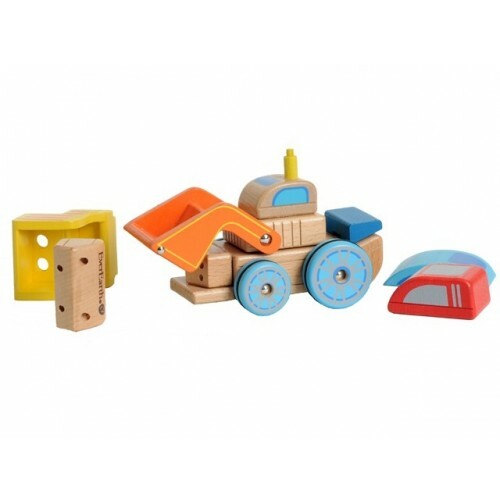 Other toy manufacturers recycle milk containers and other containers from the food industry to make multicoloured diggers, trucks, pedal cars, bricks and bath toys. Alternatively, water toys can also be made of natural rubber, which is obtained under sustainable and fair conditions in Asia. Eco seals, tests to international food standards and self-certification certify that plastic toys are free from BPA, phthalates or PVC. Toys help to attract the attention of the offspring, to make them curious, to animate to try out. 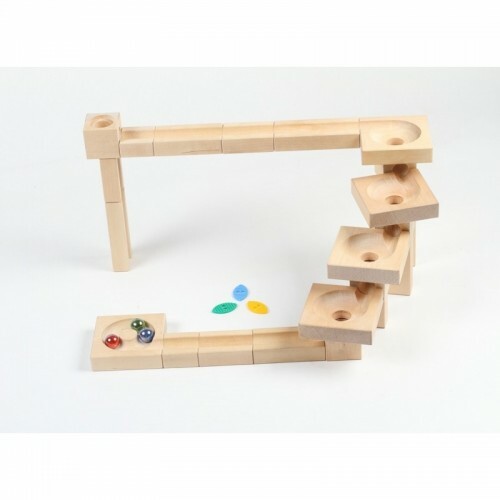 Gross motor activity and fine motor skills are trained in a playful way, the memory is addressed. But which toy is right for my child, often ask fledgling parents. What makes sense for a baby or a preschooler? What can you give a two-year-old boy? What is a five-year-old girl happy about? 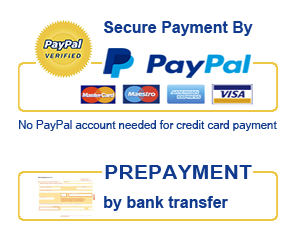 – As a rule of thumb: the toy should be adapted to the age and stage of development of the child. Otherwise, disappointment and frustration threaten when the little one finds the gift boring or is even overwhelmed. The magic words are versatile, varied, flexible, age-appropriate and individual. Then parents, grandma and grandfather, aunt and uncle hit the bull's eye with the child. While mobile, pram chain, music box, cuddly blanket, teething ring, grasping toy, feel book and motor skills loop are interesting for babies between 3 and 24 months, infants from the age of 2 years could be bored with it, because their skills are advanced. 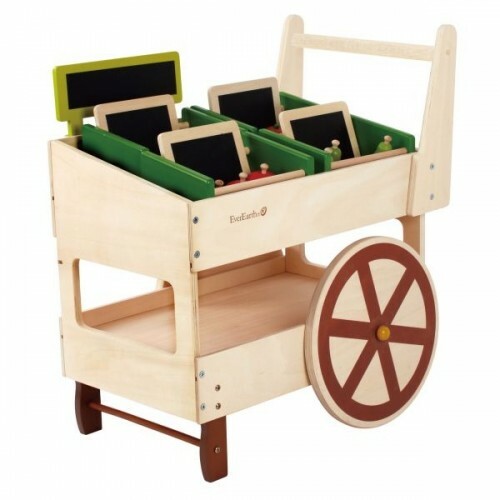 As a rule, children of this age are mobile and safe on their own and susceptible to rocking horse, balance bicycle, workbench, children’s kitchen, wooden train with rails, plug toys and ball run. The attention has now matured so much that they find exciting books to read aloud. Three-year-olds can be excited about construction toys, shops, modelling clay and hand puppets. At this time social skills and interaction develop with other children. The fine motor skills have developed further and always allow safe motion sequences, which increases the action space. At the age of 4 years, the focus of child’s development is above all on social behaviour. The language is now developed in its main foundations. Parents recognize that their children imitate everyday situations in role-play, whether with children of the same age or with hand puppets. Fantastic stories are also conceived and played in the dollhouse, on the farm or in a castle. 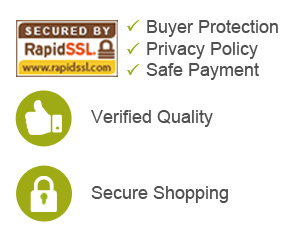 Soft toys, dolls, figures, animals and furniture support the roleplaying. At the age of 5, simple card games, board games and games of skill bring just as child's eyes to shine as accessories for arts and crafts, ball games and nature-related books. 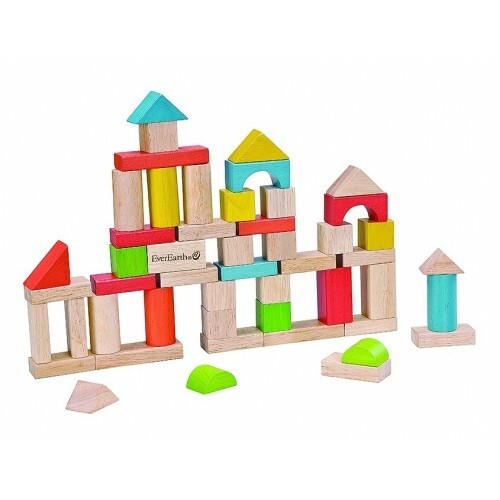 The toy for children from 6 years is no longer just about the promotion of motor skills and language skills, but rather the ability to think and meaningful composition of several clues or building bricks. 6-year-olds are interested in natural phenomena of all kinds and want to understand how the world works. Popular are books that impart knowledge in a descriptive, clear and child-friendly way, and construction games in which the children can implement something according to their own ideas. Normally, girls and boys also enjoy handwork, such to do arts and crafts, or they like to paint. For school starters, educational toys are a good choice, especially as a gift for the school cone. Abacus, slide rule, alphabet board and puzzle games smooth the way to educational success. And with preschool children outdoor games fascinate at least as much as computer games. 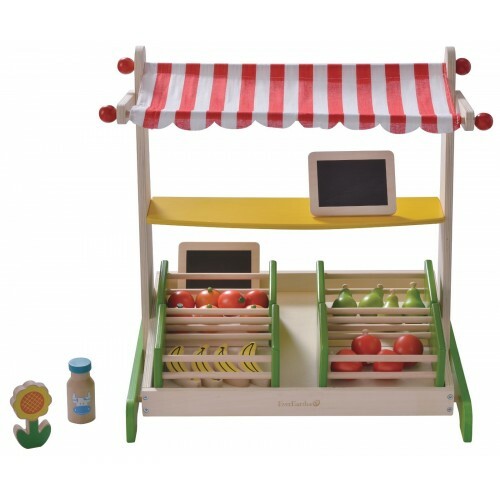 With the help of the appropriate age rating provided by the toy manufacturers and other filters, parents have the opportunity to find age-appropriate toys in organic quality at Greenpicks. Playing is supposed to be great fun – that's what childhood is all about! Children almost sink into play when the toy really gives them pleasure and offers them experimenting, trying out and free space for creativity and the development of their own game ideas. For this, the children's toys must be sturdy and safe, even if imported from Asia, America and other continents to Europe. 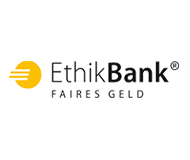 Minimum requirements are met by the CE mark - "Communauté Européennes" (European Communities). 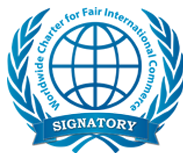 Manufacturers guarantee with the CE mark that their toy complies with all standards and directives of the European Union. The extended GS mark stands for "tested safety". 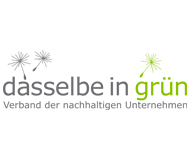 The only legally regulated seal of approval for product safety in Europe guarantees that a product meets all the requirements of the German Product Safety Act (ProdSG). 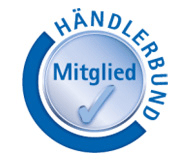 The highest possible safety guarantee is provided by the TÜV (MOT in Britain) or GTÜ test seal. For this purpose, toys are tested on the basis of the strict DIN standard DIN EN 71 for safety of toys and all the mechanical and physical properties specified in the standard (including regarding pollutant content) are met. In addition, children's toys are educationally valuable, among others recognizable with "spiel gut" seal (loosely translated “play good”), without the joy of playing going short. 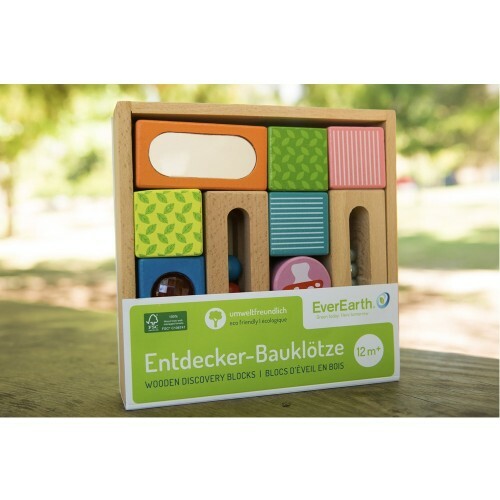 Discover at Greenpicks ecological children's toys for girls and boys, for the godchild, for grandchildren or children of friends!